The NLU technology offered by the innovative developer CCR to empower its VoiceWeb system is based on the customer’s most accurate channel guidance, meaning more than one sentence, relative to standard speech recognition technologies. The NLU project was developed with a view to boosting customer retention rate in IVR – a target that has been successfully realized with the new technology. A leading company in the call center sector, CCR attaches great importance to time management in its projects which it carries out meticulously. A+ customer management and on-time delivery experience make it possible to deliver projects exactly on time. 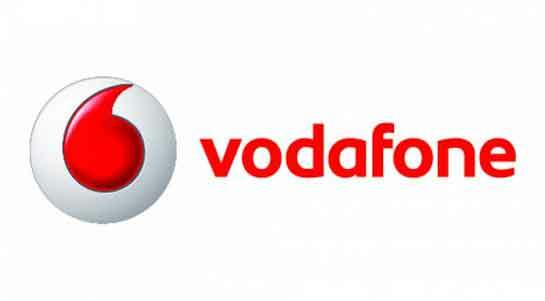 Rasim Karas, General Manager of Vodafone Information and Communication Services said: “CCR is a very well-known company in the sector. We, along with CCR, have spent many years implementing key projects. I’m impressed by CCR’s work discipline and experience”.